Sales of Mercedes’ compact cars are thriving and that has prompted the three-pointed star to keep the CLA Shooting Brake alive and develop a new member in the form of the GLB. 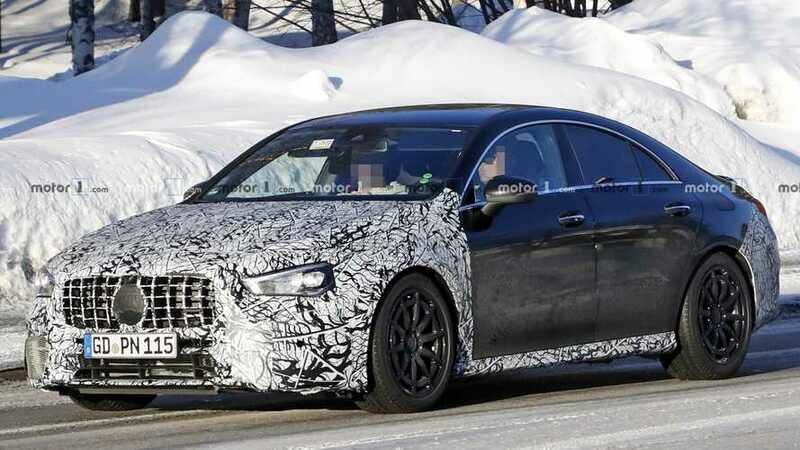 The go-faster AMG versions are also here to stay, and that means a new CLA 45 is on the horizon as evidenced by these latest spy shots. Not only that, but with the upcoming A45 about to get base and S versions, chances are the equivalent CLA will also be offered in two states of tune. Add into the mix possible AMG versions of the A-Class Sedan and GLB, and there will surely be a compact AMG to your liking. 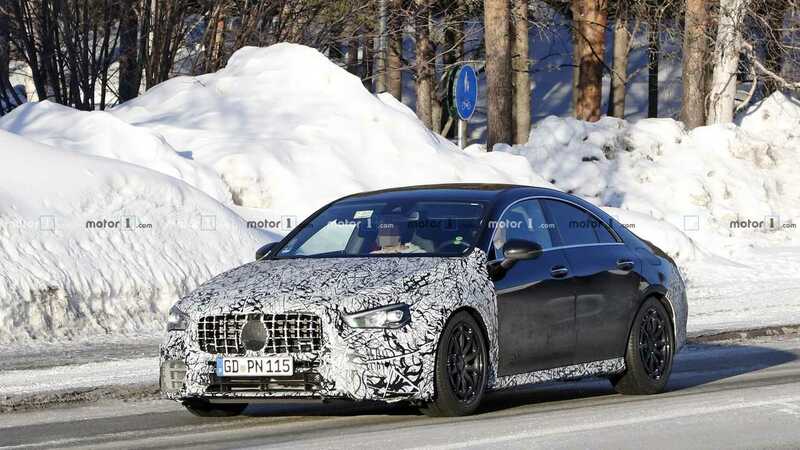 Even though Mercedes has yet to reveal the warm CLA 35, the adjacent spy images go to show the testing phase for the 45 version has entered an advanced phase given the lower amount of camouflage slapped onto the prototypes. Up front, the swirly disguise hides the Panamericana grille and the meaner bumper with larger air intakes, while the back of the car has camo on the new bumper with a diffuser flanked by the quad exhausts. We’re not entirely sure, but the prototype appears to have slightly beefier wheel arches compared to the regular CLA. The top-of-the-line CLA will be offered exclusively with 4Matic linked to an eight-speed, dual-clutch automatic transmission inherited from the new A45. Power for the speedy sedan will be provided by a turbocharged 2.0-liter gasoline engine in 383- and 416-horsepower flavors, while a drift mode will mimic the tail-happy sensation you get in a rear-wheel-drive car. It will be a while before we’ll see the CLA 45 as logic tells us Mercedes-AMG will first unveil the A45 / A45 S and then the CLA 35 before coming out with this car. Further down the line, the recently launched CLA Shooting Brake should also spawn these two AMG derivatives.